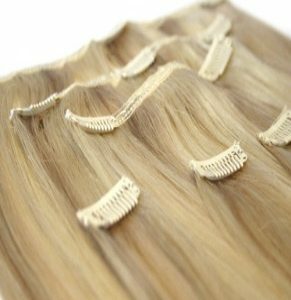 EI clip in hair extensions consist of 7 pieces. 1 @ 11 inches with 3 clips1 @ 8 inches with 3 clips1 @ 6 Inches with 2 clips4 @ 1 inch with 1 clipIt comes with clips already attached and is made from 100% human hair. 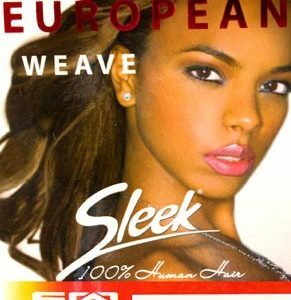 As it is made of 100% human hair, it can be Coloured Straightened Cut Curled Styled Note: For an extra thick look you may need to purchase 2 packsEI hair extensions come in a range of colours, please choose from the colour swatches below.